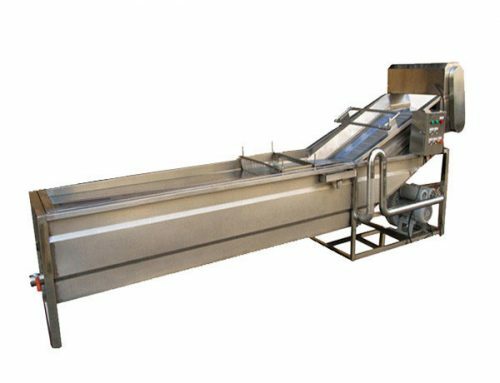 This processing line is mainly used for garlic separating and peeling in large quantity, it includes elevator, garlic bulbs separating machine, picking line, garlic peeling machine and finished product picking line. 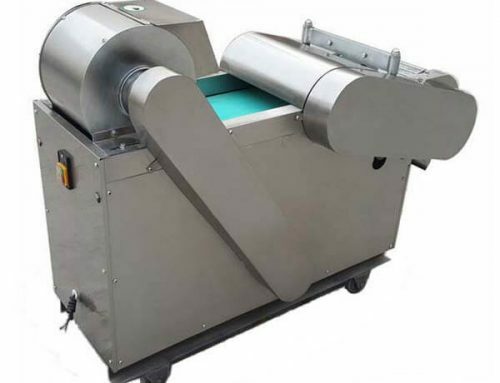 Equipped with slicing machine, dicing machine, bubble cleaning machine, air dryer, drying machine, and other equipment, the garlic separating and peeling production line can be used to do garlic deep processing like dehydrated garlic slices, garlic powder, mashed garlic, allicin, and other products. 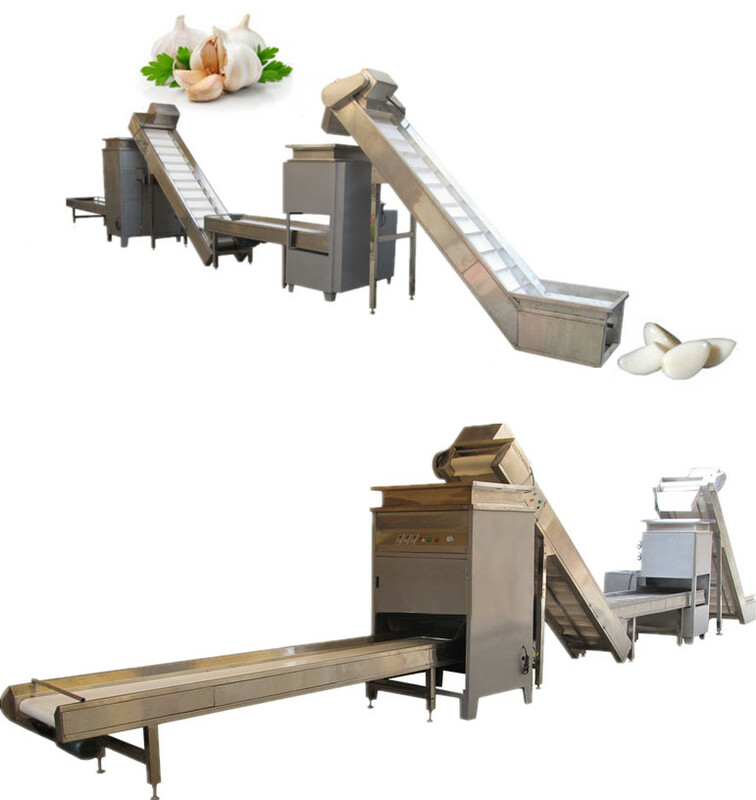 Adopting advanced technology and high garlic yield, it is currently the most ideal equipment for garlic processing. 1. 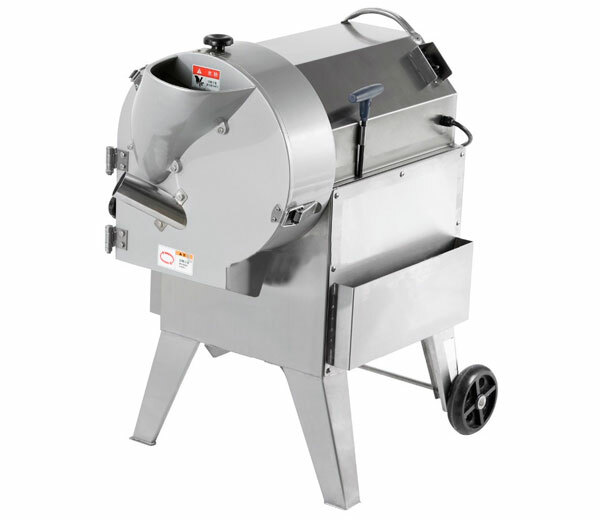 Automatic digital control, easy to operate, safe and convenient. 2. 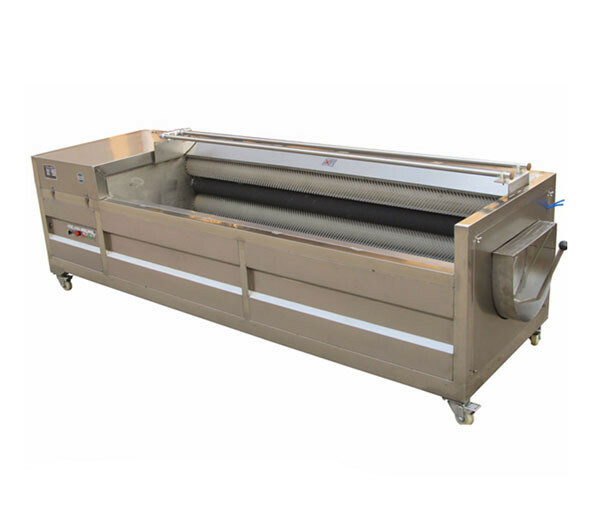 High efficiency, fast processing speed, labor-saving. 3. 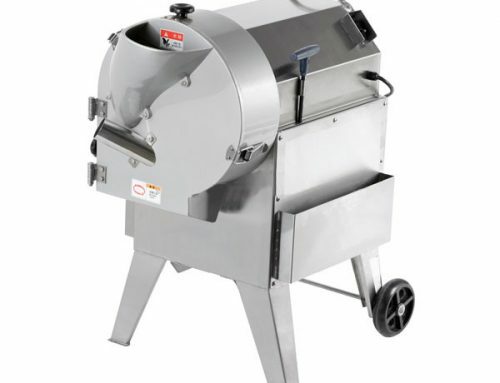 The high rate of the whole garlic clove, no damage with garlic. 4. 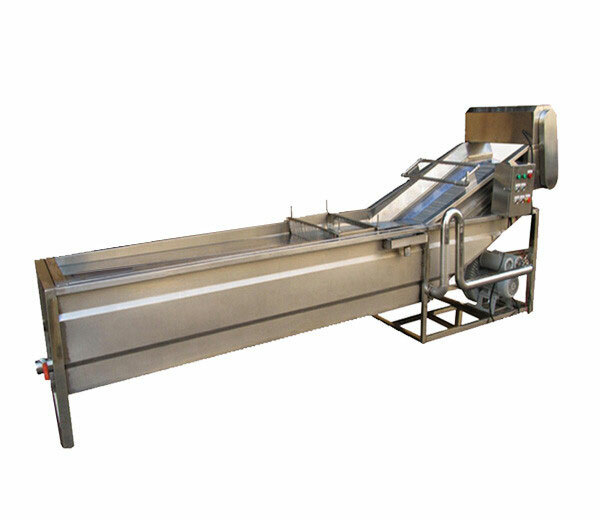 Suitable for large batch production in vegetable processing factory, canteen, and individual businessman. 1. 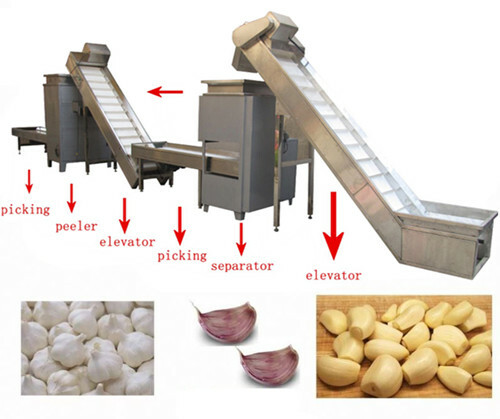 Elevator: the elevator is used to send the garlic into the separating machine and peeling machine evenly. 2. 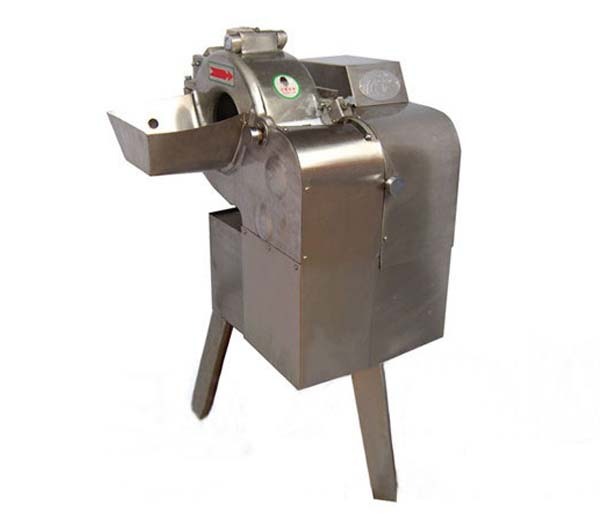 Garlic bulbs separating machine: separating the garlic bulbs into garlic cloves which can be used to peel. 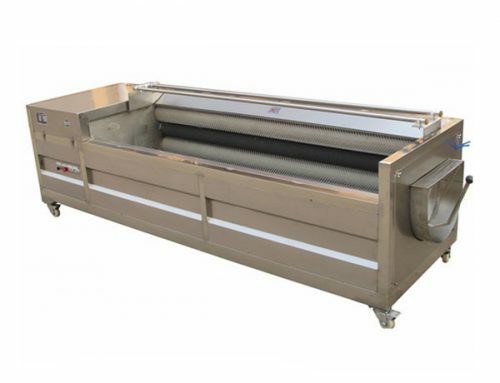 Stripping rate can reach 98%. 3. 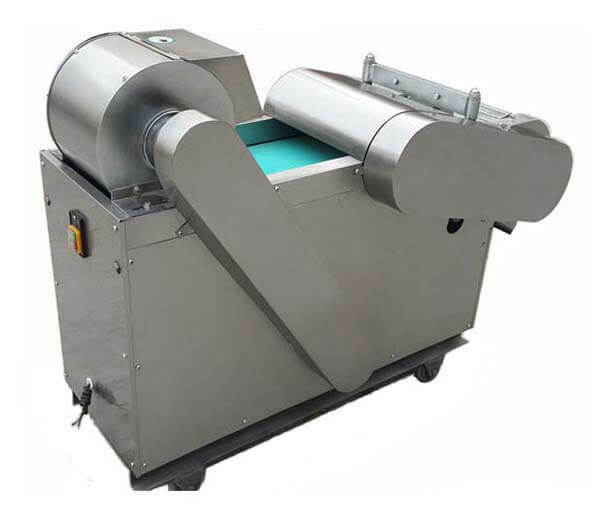 Garlic peeling machine: using air automatic peeling, automatic separation of skin and garlic cloves, peeling clean and damage-free. 4. Picking line: pick the unqualified garlic by manual picking to improve the garlic quality. As one of the most common food in our life, garlic has a lot of health benefits. Following are some benefits of the garlic, eating the garlic in moderation for about 2 to 4 grams fresh, minced garlic every day is well. Garlic is most famous for its antibacterial and antiviral properties. 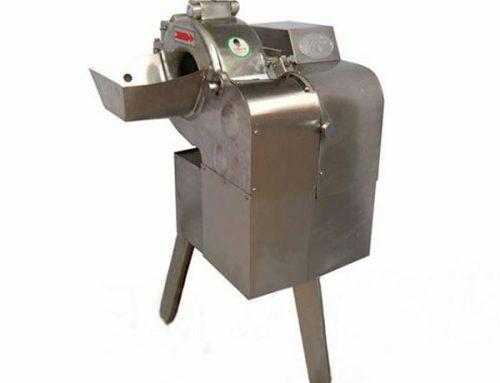 They help control bacterial, viral, fungal, yeast and worm infections. The germanium and selenium in garlic can inhibit the growth of tumor cells and cancer cells, it was found that the lowest incidence of cancer population is the highest selenium content in the blood. 3. Reduce blood glucose, prevent diabetes. Garlic can promote insulin secretion, increase tissue cells to absorb glucose, improve human glucose content, lower blood sugar levels rapidly, and can kill various bacteria infection induced diabetes, so as to effectively prevent and treat diabetes. Garlic contains a kind of capsaicin which is called “propylene sulfide”, has a good killing effect on pathogenic bacteria and parasites, can prevent colds and reduce the symptoms of fever, cough, sore throat and stuffy nose.